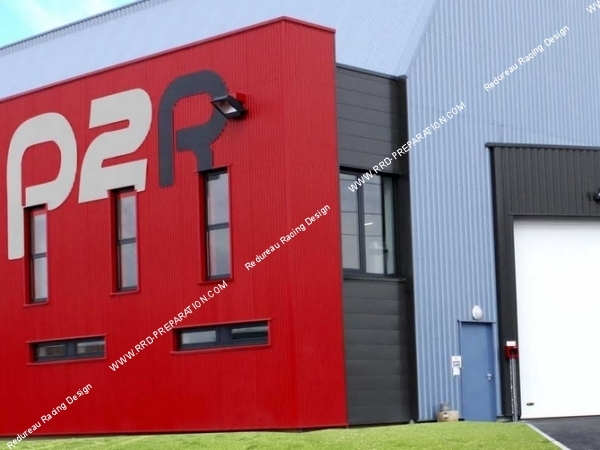 P2R is a distributor, designer scooter, moped and maxiscooter for professionals. In constant growth for over 6 years, P2R Proconcept 2 wheels has become one of the motorized market leaders. The company offers wholesale, B to B, to all professionals of the two wheels.